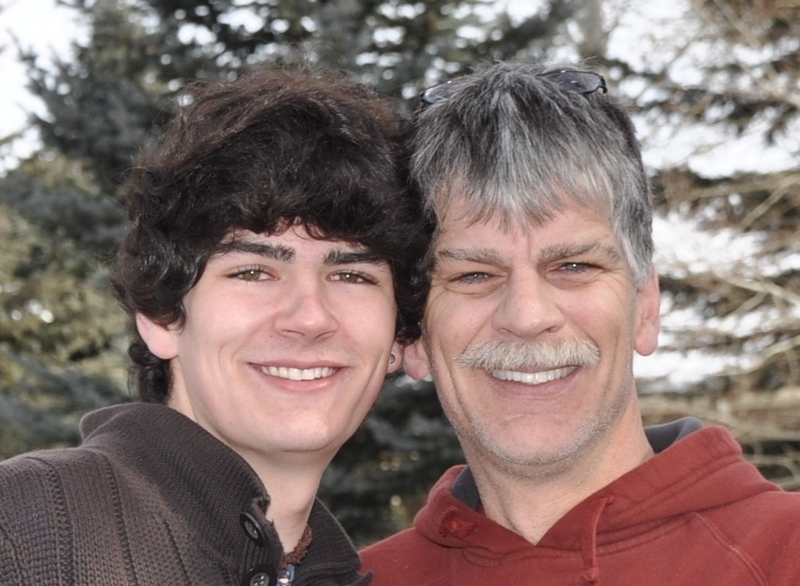 Graham Bultemeier, pictured with his father Pat Bultemeier, died May 14 from head injuries he sustained in a longboarding accident in New Mexico. He was a 2008 graduate of Battle Mountain High School. EDWARDS – A memorial service and celebration of life for Graham Patrick Bultemeier is scheduled for Saturday, June 11, at the WECMRD Field House in Edwards, 0450 Miller Ranch Road. Seating and welcome will begin at 5:30 p.m., with a memorial service at 6 p.m. Following the service, plan to join the family for dinner (please bring a dish to share). Everyone is then invited to stay and enjoy all the amenities of the Field House and activities Graham enjoyed, including trampolines, laser tag, half pipe (bring a short board and helmet), arcade, rock-climbing walls and climbing tower (on belay). Donations may be made to a memorial fund in memory of Graham Bultemeier at any Wells Fargo Bank or sent to: Wells Fargo, attn: Bill Beatty, P.O. Box 6490, Avon, CO 81620. Please write Graham Bultemeier on the memo line.